Diabetes is caused by a lack of the hormone insulin, or a lack of response to it. Insulin is produced by special cells in the pancreas called beta-cells. It is produced then released into the blood after a meal when levels of glucose increase in the blood, and allows glucose to be taken up by cells in the body and used for energy. This maintains normal levels of glucose in the blood. Lack of insulin, or lack of response to it, causes blood glucose levels to rise (hyperglycaemia) and cells will not be able to use glucose efficiently for energy. Untreated or unstable diabetics may break down fat into ketone bodies, an emergency fuel. This creates byproducts causing the bloodstream to become more acidic (acidosis), leading to a fluid imbalance. If left untreated, this “diabetic ketoacidosis” is fatal. 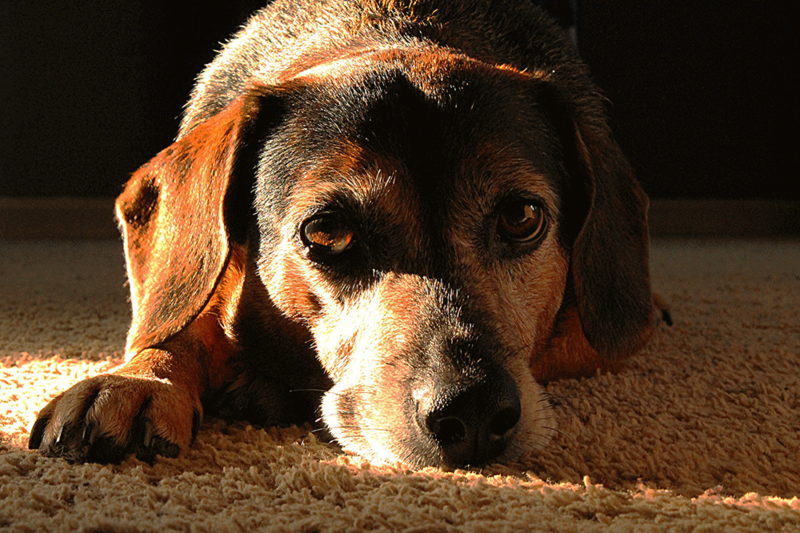 Type-1 diabetes (insulin-dependent) is the most common type seen in dogs. Beta-cells of the pancreas fail to produce insulin, resulting in the high blood sugar levels (hyperglycemia). Most commonly this is due to an abnormal immune response, leading to irreversible damage to the cells, but it can be due to chronic pancreatitis or exhaustion of the beta-cells from type-2 diabetes. Type-2 diabetes is most common in cats. A combination of abnormalities within the pancreas reducing insulin production, and insulin resistance (where cells do not respond normally to insulin), causes diabetes. Over time the beta-cells may become exhausted, or destroyed, leading to type-1 type diabetes. Chronic pancreatitis is linked to diabetes in cats. Insulin resistance can be seen with Cushing’s Disease (excess production of cortisol) mainly in dogs, or acromegaly (excess growth hormone production) in cats, or long term administration of certain medications like glucocorticoids in both. In female dogs progesterone can also lead to insulin resistance. In cats, insulin resistance is most commonly caused by obesity. The rise in diabetes in cats is probably related to the rise in obesity. Obesity increases the risk of diabetes four-fold in cats, and 60% of obese cats will become diabetic over time. Older male cats are thought to be more susceptible whereas female dogs are twice as likely as males to be diabetic. Certain breeds such as miniature poodles, Dachshunds, Schnauzers, Cairn terriers, and Beagles are more susceptible. What signs might my pet have? Increased urination, because sugary urine draws water out with it. Excessive thirst, because the body is trying to keep up with fluid loss. Increased hunger, because the body thinks it’s starving. Weight loss occurs because the sugar in the diet can’t be used without insulin, so is lost in the urine. 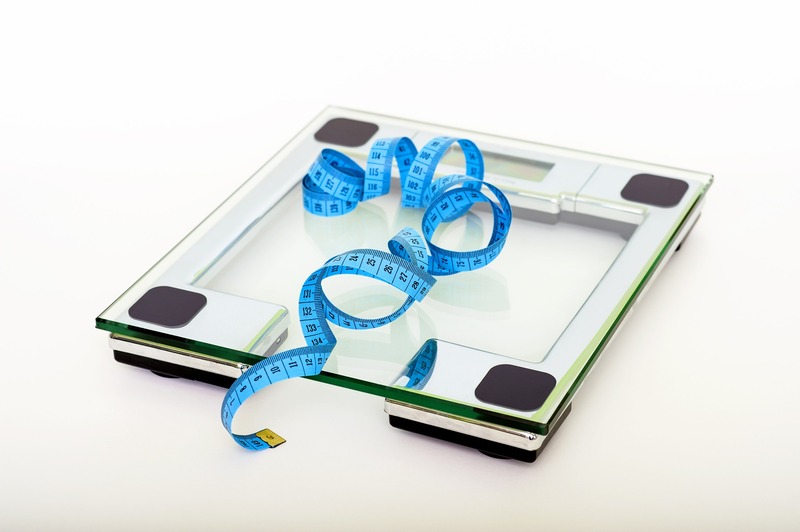 The body also starts to break down fat reserves in response to a lack of calories. If undiagnosed or uncontrolled ketoacidosis can occur. These pets will be lethargic, have a poor appetite and may vomit. Presence of glucose in the urine and high blood glucose, along with other signs are normally enough to diagnose the condition. In very sick pets we may also see ketones in the urine and/or the bloodstream. In cats, increased blood glucose can occur due to stress. If there are doubts we may suggest looking at different tests (fructosamine and/or glycosylated haemoglobin concentrations). These tests give an idea of the average blood glucose concentration during the preceding weeks. Most pets need twice daily injections of insulin under the skin. This can be daunting, but injections are usually easy to do with practice. The needles are so small, the pet usually does not feel it. We can talk you through the whole procedure and injecting water into something like an orange can help to get the feel of how to handle the syringe and needle, and build confidence. 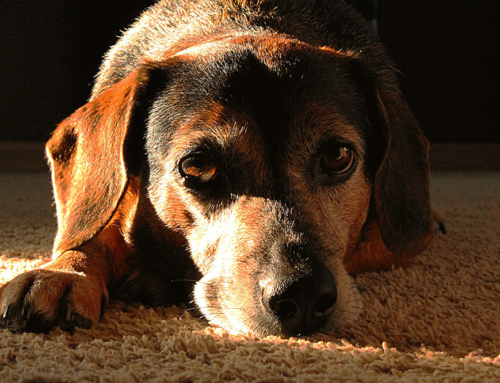 The dose of insulin each pet needs will differ. We adjust the dose using blood and and urine tests regularly, either in the practice or using home kits. It’s extremely important to give the dose accurately. Giving too much insulin can cause a life-threatening condition called hypoglycaemia, where the blood glucose concentration is too low, causing weakness, a drunken appearance, and eventually collapse. If your pet shows these signs, administer glucose syrup and ring us immediately. If your pet has circulating ketones and is sick, they will need to admitted and stabilised in the hospital. 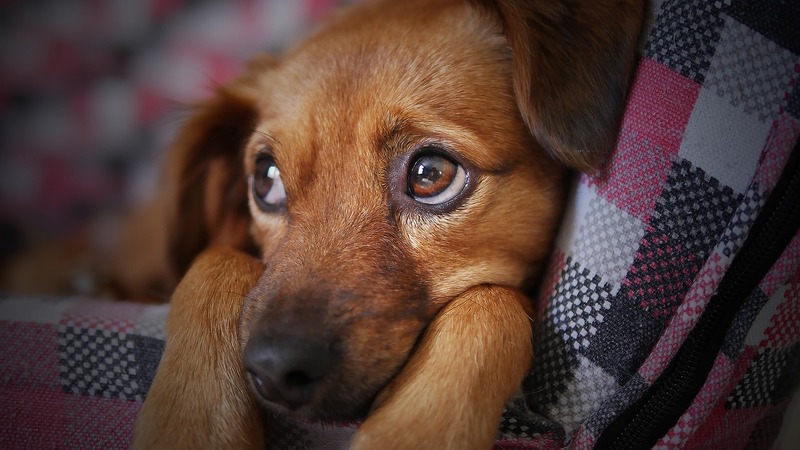 Medications such as corticosteroids should be stopped, and female entire dogs often need to be neutered to stop any negative effects of progesterone. Conditions such as Cushing’s disease may be considered if your pet does not become stable at the dose, or time interval, expected. Diet can also help enormously in diabetic control but the diets we recommend for cats and dogs are very different. 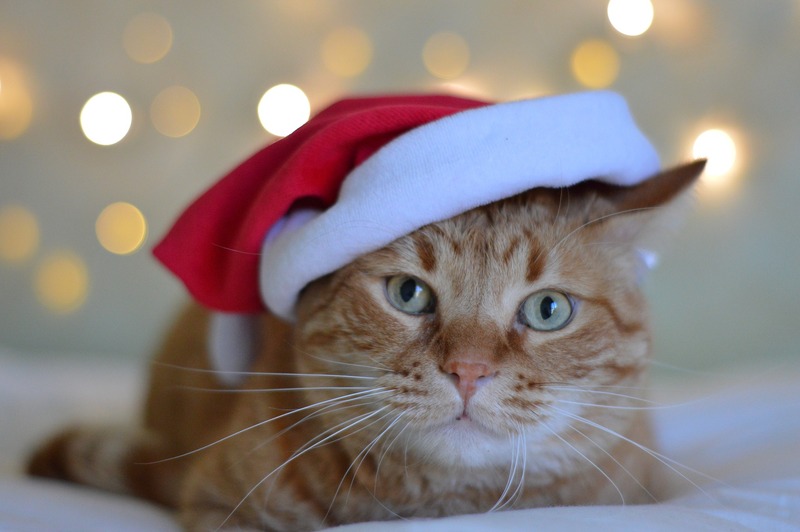 Usually prescription diabetic diets are best, but we can advise you more on your pets individual needs, and controlled weight loss is important especially for cats. A high-protein and low-carbohydrate diet is now thought most beneficial for cats. 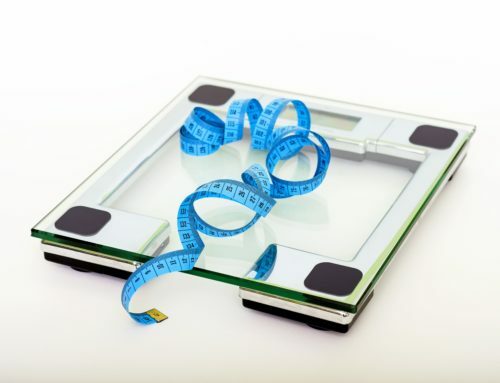 Maintaining an optimal body condition is important given the link with obesity. High-protein diets increase insulin sensitivity leading to a reduction of up to 50% in insulin doses. As high-protein diets do not tend to cause post-feeding hyperglycemia, timing of injections in relation to feeding timing is less important. There is debate about how beneficial high fibre diets are to diabetic dogs. Different types of carbohydrate do play an important role in the dosage of insulin needed. Dogs should be fed a consistent, stable diet at the same time every day, timing meals with insulin dosing. 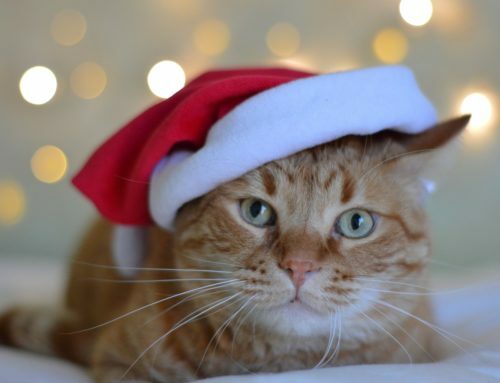 If diabetes is managed well initially in cats, irreversible damage can be limited and, once rested, the beta-cells recover, so remission is possible – meaning some cats may not need insulin long-term. In dogs, other than in the case of un-neutered females where neutering can occasionally lead to a remission of diabetes, dogs suffer type-1 diabetes so will need insulin injections forever. If you think your pet may be showing signs of diabetes, please get them to us to be checked out as soon as possible!